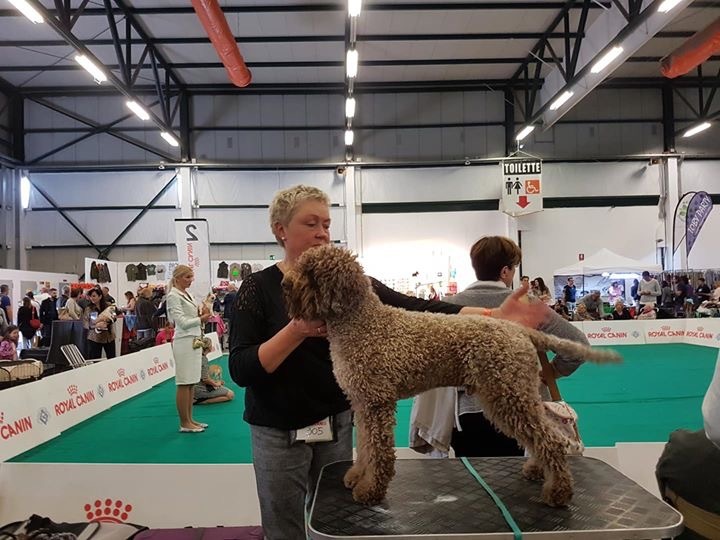 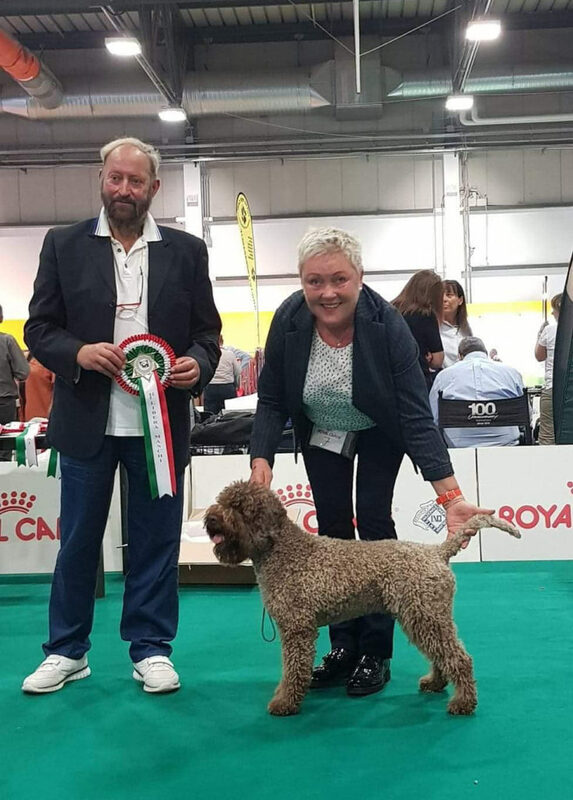 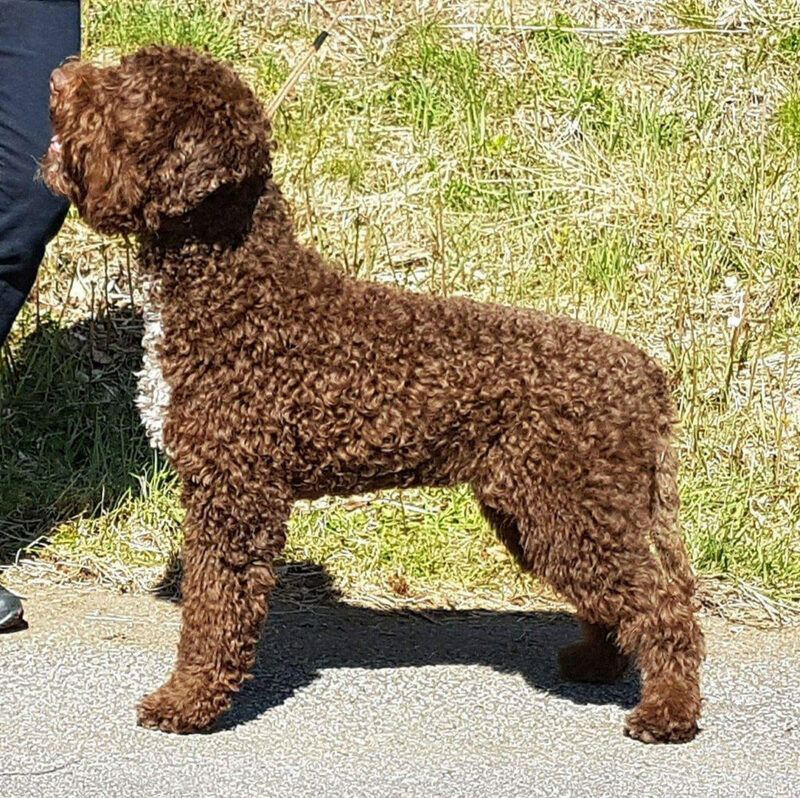 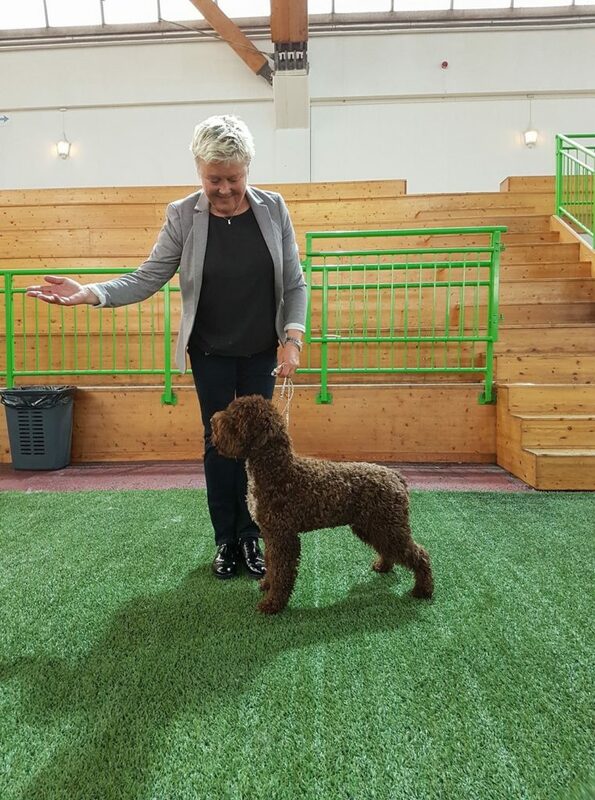 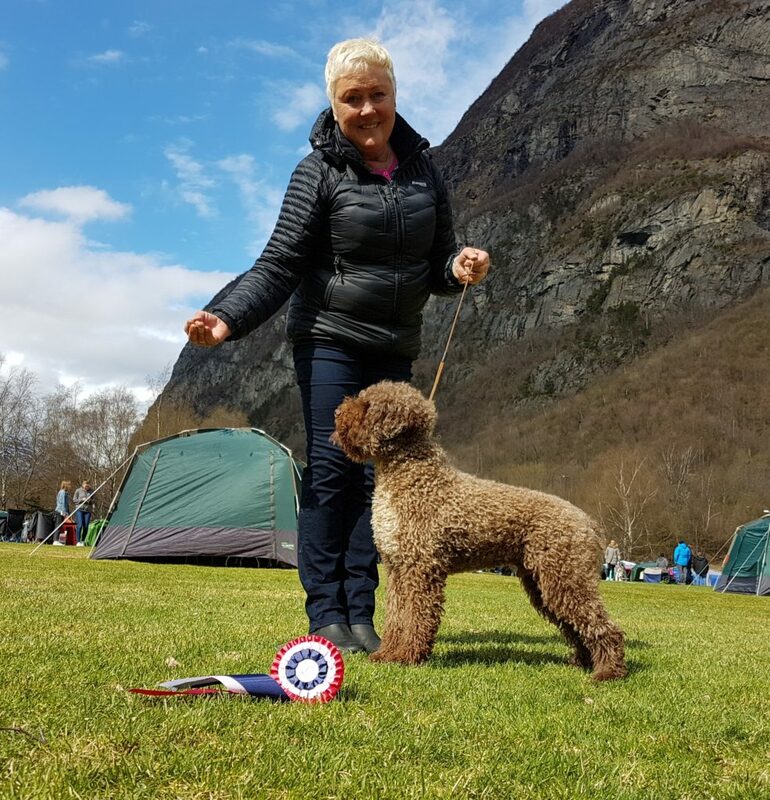 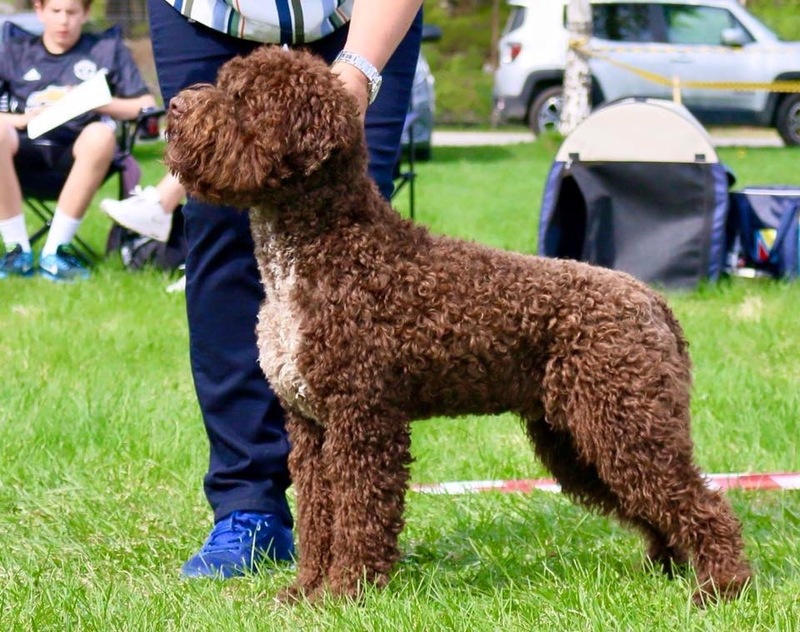 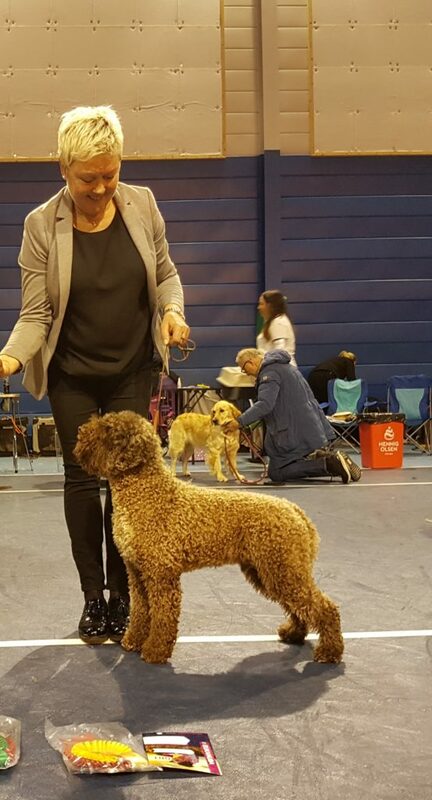 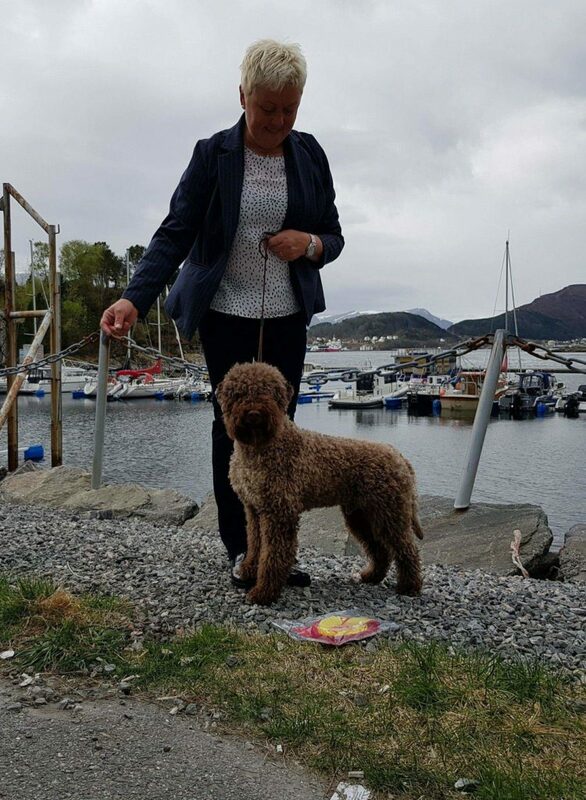 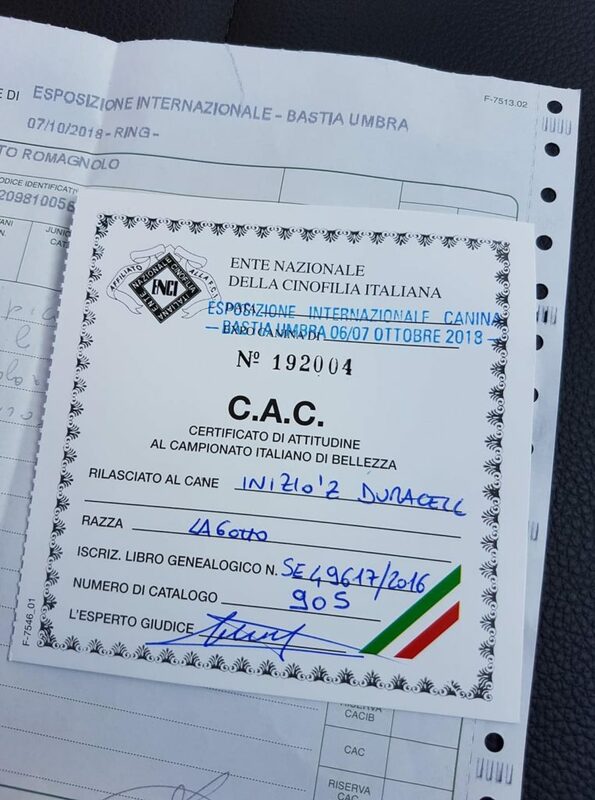 06.10.18 Domenic Milillo Bastia Umbra – Lagotto spesial Italia Cello nr 1 i sin klasse. 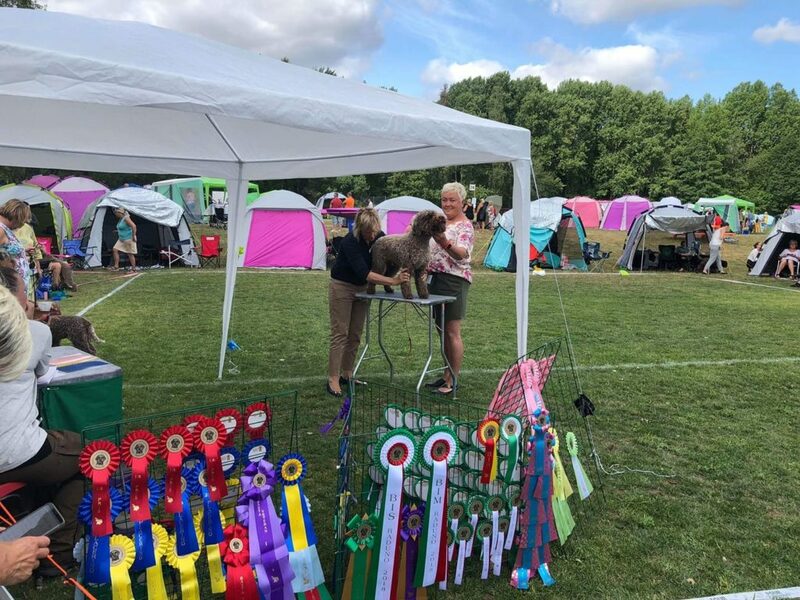 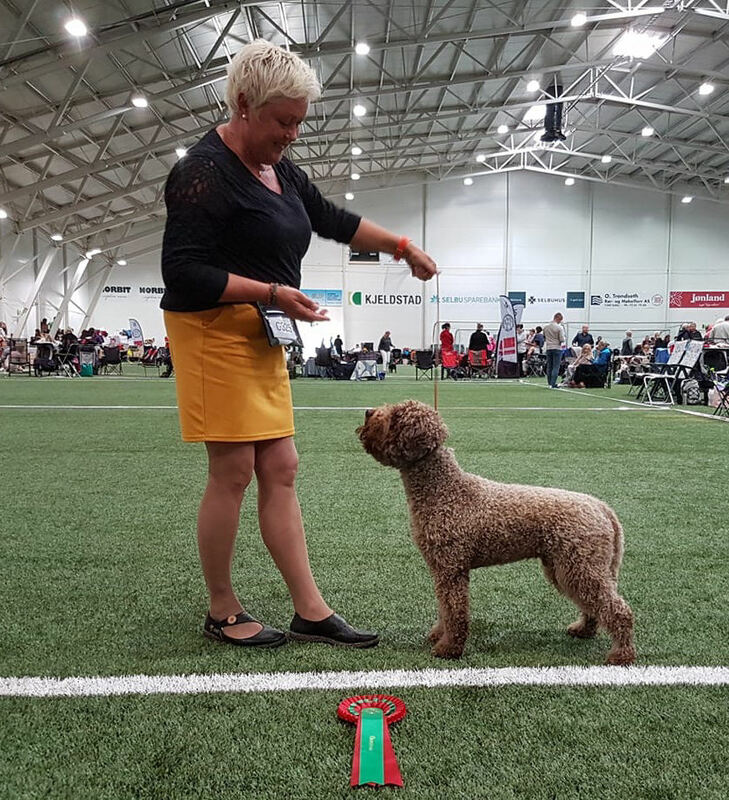 06.08.17 Nenad Davidovic Gotland dog show 1.jk Exc og CK. 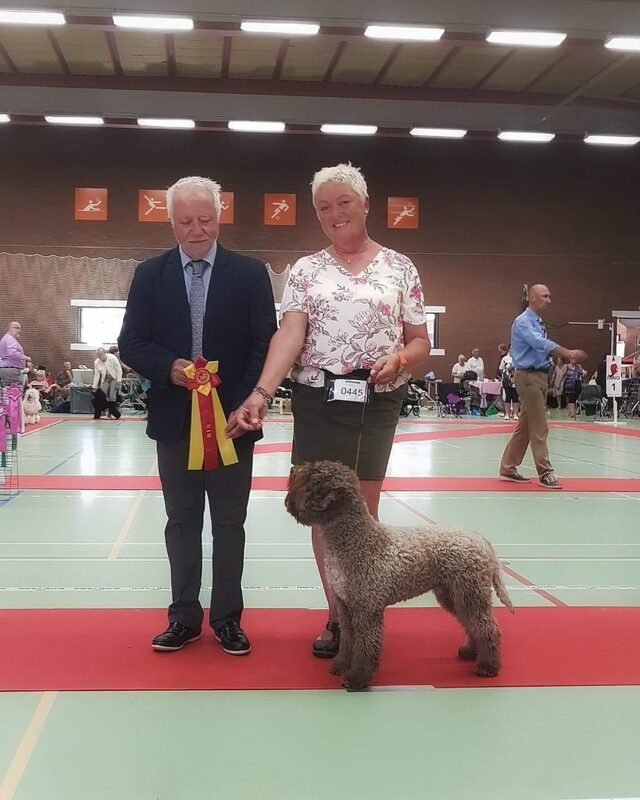 23.07.17 Homem de Mello Wästmanland Kennelklubb 1jk Exc , CK , CERT og 4bhk. 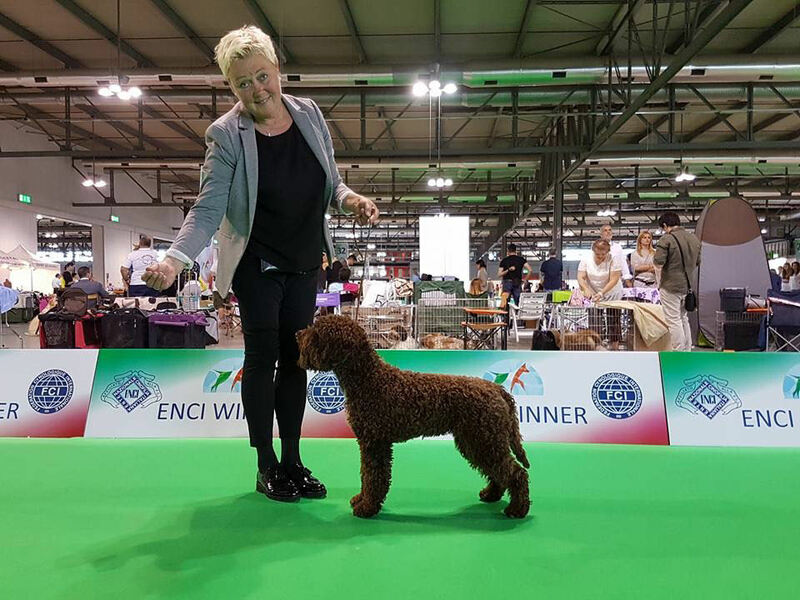 16.06.17 Ferdinando Asnaghi Mediterranean winner show 2.jk med Exc.